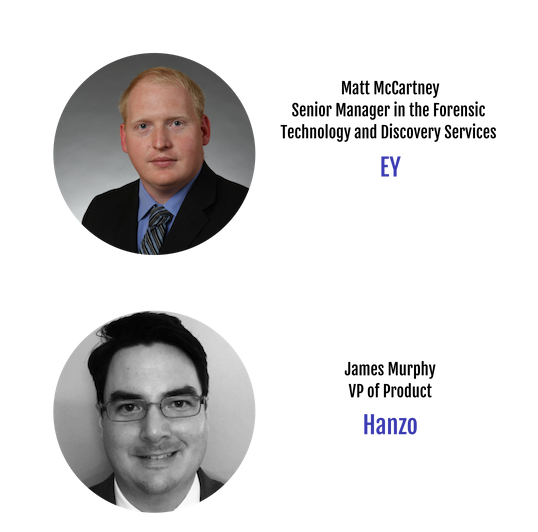 In this previously recorded live web event, experts from EY and Hanzo discuss common challenges and helpful solutions for managing Slack within your organization. Slack is a widely adopted collaboration tool for enterprises around the globe that is taking over a fare share of email communications. Many corporations have their playbook all set for standard communications platforms like email. Many platforms even have robust built-in features to preserve data subject to compliance or litigation holds. Slack, however, presents new challenges, with fragmented communications and only limited compliance features. This leaves organizations in a difficult spot as they try to balance workplace collaboration with compliance and ediscovery requirements. Watch this on-demand webinar for a discussion on the challenges of Slack data management and how your organization can stay ahead of ediscovery and compliance risk. Simply fill out the form to access the recording!